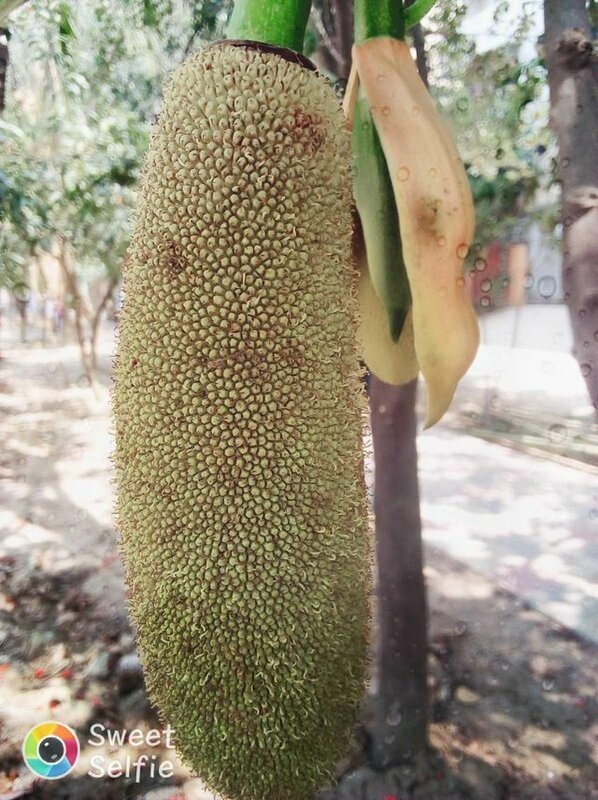 The fruits of jackfruit jackfruit are preferred by all because this fruit is really fun and tested to eat, so it has been declared as the national fruit of Bangladesh. 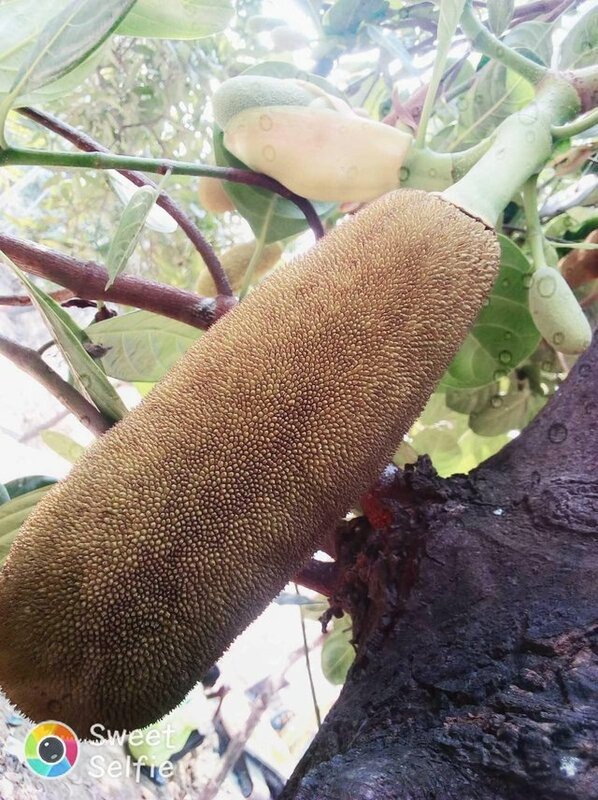 we have seen from childhood that the jackfruit is difficult to find people who do not like the fruits of jackfruit. This result is very tasty and this fruit is really good for everybody So why do I share this fruit with almost all types of people today. I shared the pictures of jackfruit fruit with you.